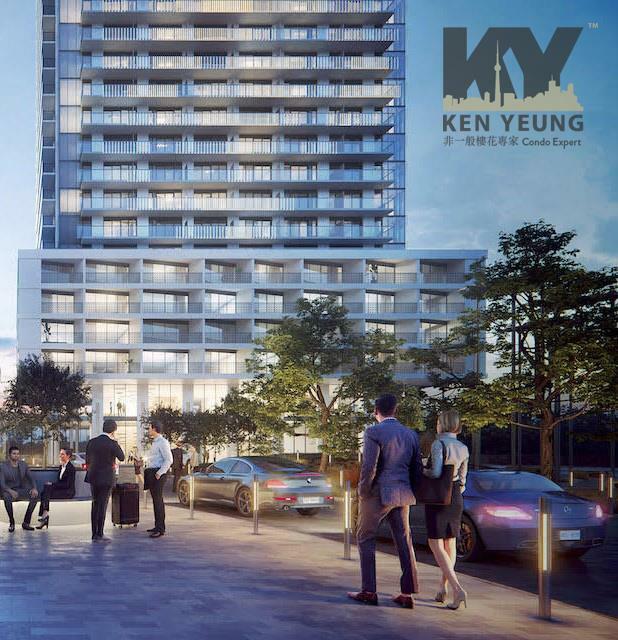 This new condo project featuring two brand-new condominium towers and the redevelopment of a hotel in the Wynford-Concorde neighbourhood. 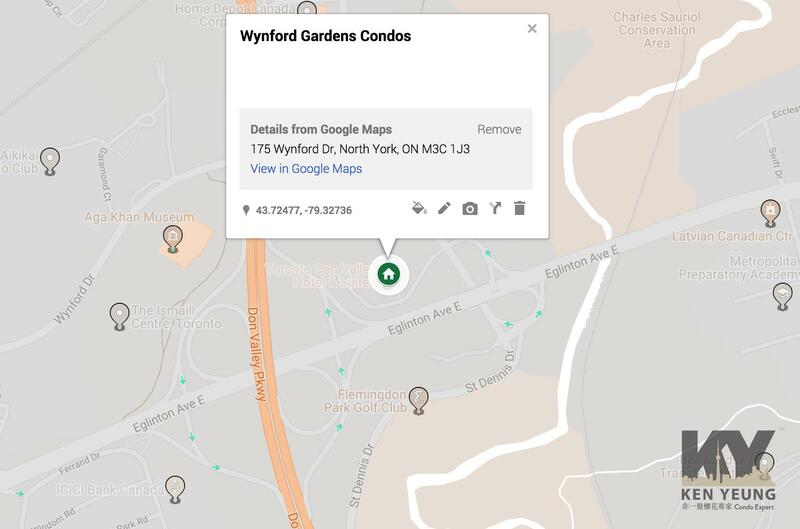 Wynford Gardens Condos is a new mixed-use condominium development in North York region. Cultural and educational facilities are just minutes away from the site, including the Ontario Science Centre and the Aga Khan Museum. Recreation lovers will love the close proximity to the Flemingdon Park Golf Club and the lush Charles Sauriol Conservation Area, which surrounds the Don River. It’s also just a short drive to Sunnybrook Park, one of North York’s largest greenspaces. 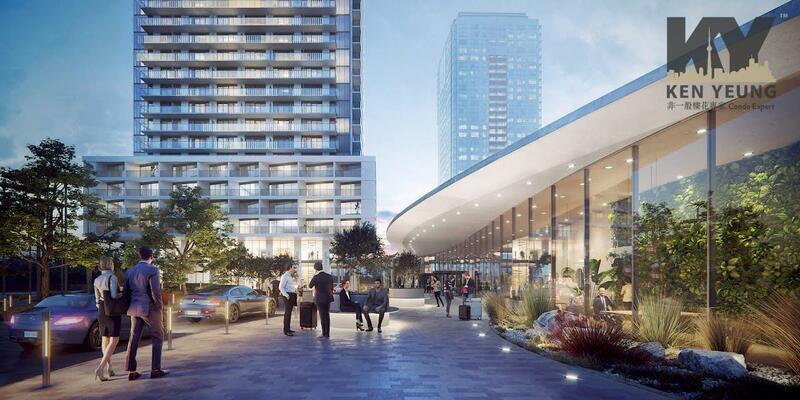 Hinting at the transformation to come for this North York pocket, a massive, 60-acre redevelopment is in the works across the street from 175 Wynford. Upon completion, the community will add significant residential, retail and office space to the area, along with a new street network, park space, municipal infrastructure and a community centre. We’re betting on this stretch of North York to become a completely revitalized area, which makes it a great spot to invest in now. 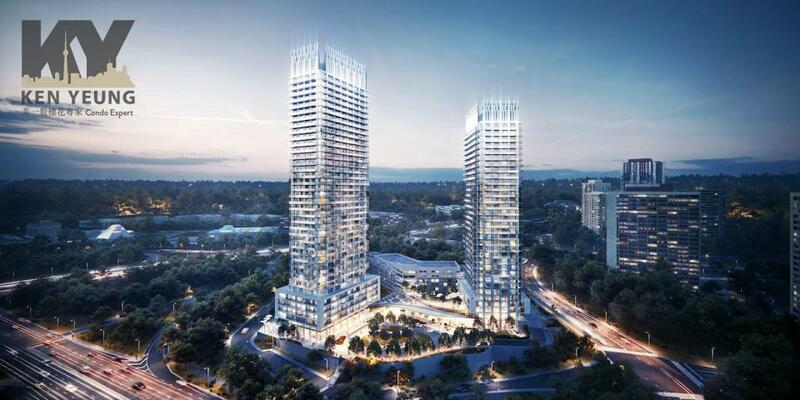 Allied Hotel Properties Inc. is a newcomer on the Toronto residential development scene, but they are set to make an impact. 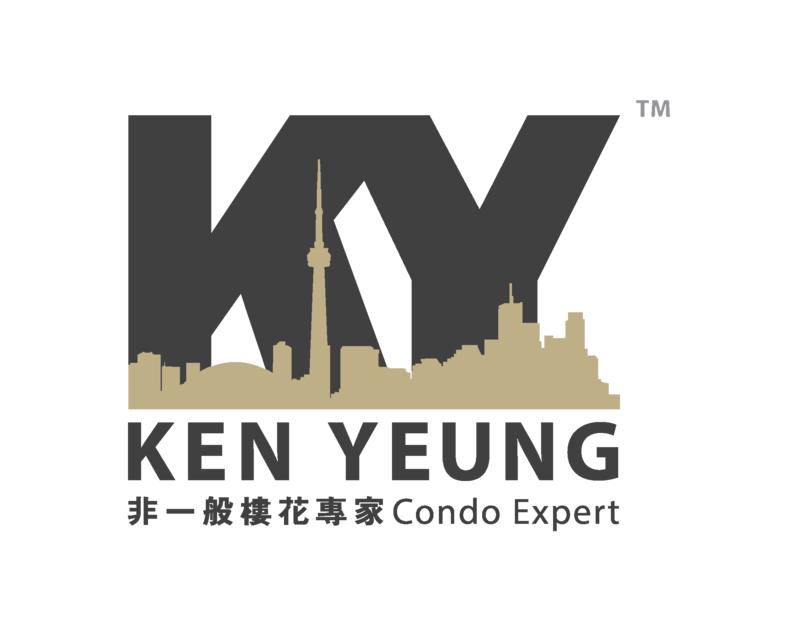 Their founder and CEO, Dr. Peter Eng, has been working in real estate development since 1968. He also has international experience from when he served on the board of directors for HSBC Canada and HSBC USA. They are headquartered in Vancouver, British Columbia, where they own some of the city’s most celebrated hotels. Resiter below for 1st in-line platinum all access or call Ken Yeung 416-618-9890 for more information!